Everyone in this world craves for a recycle bin option in our smart phones. The importance of recycle bin is only brought on the shelf when we accidently delete any important file from our android smartphones. We live in a world where most of the people carry their cell phones around 10 to 15 hours in their hands, doing some or the other work; a lot of times we happen to make mistakes that trash out some important data. 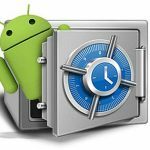 In order to avoid and bring in the deleted data into existence again, android has come up with several recovery methods. If our smart phones are smart enough to replicate the desktop to almost all parts, then why not a recycle bin option as well. 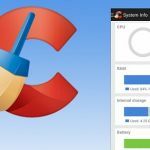 Compatible with almost all Android devices, this recovery application enables you to all those accidental damage that have cost you your important photos, music files, videos and archives. 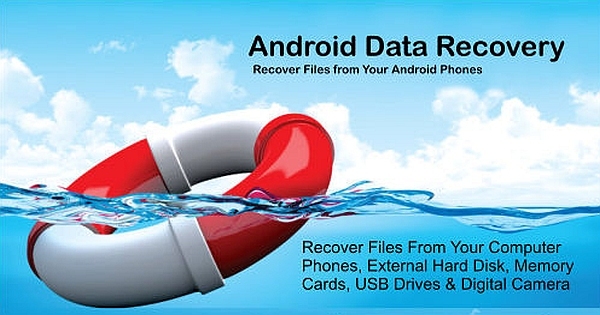 Myjad Android data recovery is one of the 5 Best Data recovery Apps for Android. Available in the Google play store for free, the iCare is one of the most used and downloaded application in terms of numbers on the store. Use for the same recovering deleted data function, iCare has a user friendly interface which is the most vital reason that people have downloaded and used this application much more than in comparison to the other applications available. Probably the first data recovery application of the world for Android, this application works on all sorts of Android devices. One of the most impressive and different function of this application is that apart recovering deleted SMS text messages, contacts or photos, wondershare Dr. fone support reviews and selectively recover messages before recovery. 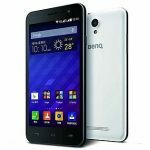 Talk about time saving and Tenoshare Android data recovery has covered it. 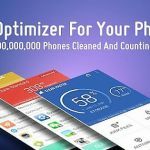 It’s a latest and one of the most updated application in the list of Best 5 Data recovery Apps for Android that recovers deleted messages, pictures, videos, songs and other documents within no time. The application only runs on Android 1.5 to 4.2 systems. One and only recover application in the list of top Data recovery Applications for Android that is used by the professionals. This application is also said to be as one of the first recovery applications that came in the market. Android data recovery pro is also available in the Google play store for free. A bit of a technical user interface makes it more professional to use; though the application is used for the same purpose of recovering data that has been deleted accidentally; lost images, videos, song files or messages. Therefore, people who are confused of all those recovery apps available on the Google play store may just go through this list and pick for yourself the best of the option that suits you.